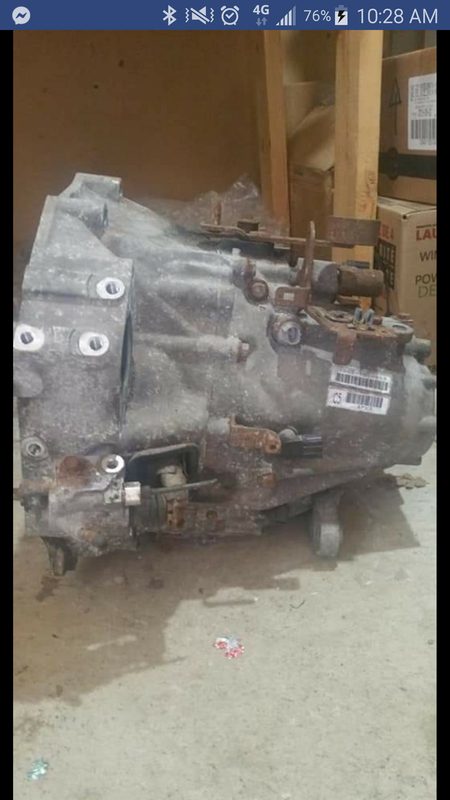 Selling a CL-S 6MT transmission from a complete J32A2 swap I purchased. 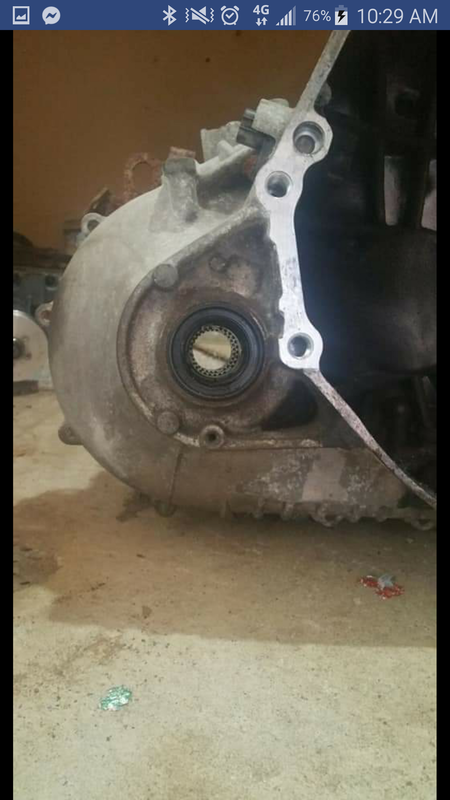 Transmission has 160k miles & had no issues before being pulled. 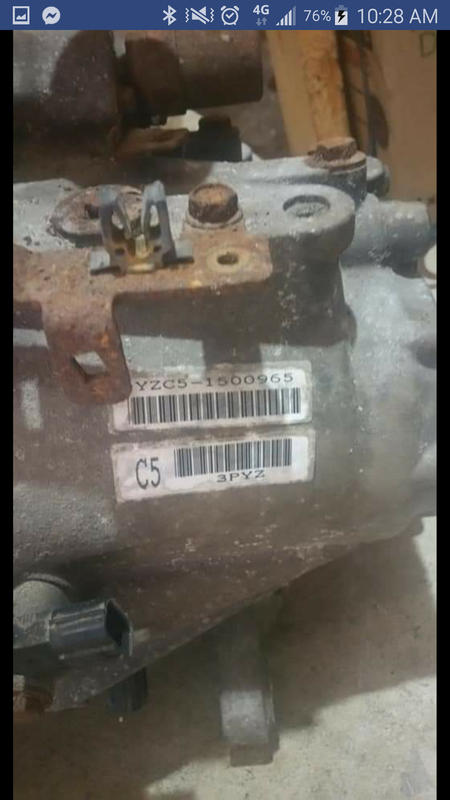 No longer need the trans & looking to get rid of some parts.